The trio bolted from the table, knocking over dishes, scrambling to gather around the parchment. Bridget placed a hand over her mouth, eyes welling up. 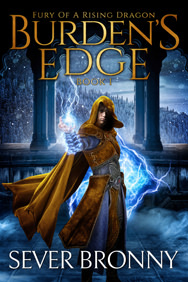 Leera laid her head on Bridget’s shoulder while giving Augum’s hand a tight squeeze. It was a difficult letter to listen to. Augum’s heart squeezed. He missed Nana so much. Haylee gave a sniffle as she drew Leland close. “Oh, Mrs. Stone,” she whispered. Mr. Okeke stared at the parchment before gently folding it up and handing it to Augum, who held the wrinkled letter close, finger tracing over the broken wax seal. For a long time, nobody spoke. 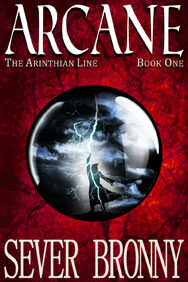 The above is an excerpt from The Arinthian Line, Book 4 (title, cover and blurb preview to be released soon). Expect the book to be released within the coming three weeks or so. I’m working as hard as I can to get it to you as soon as possible though. A grand adventure awaits, my friends, I really cannot wait for you to read it! Questions? Comments? Just hit reply and email me back here.